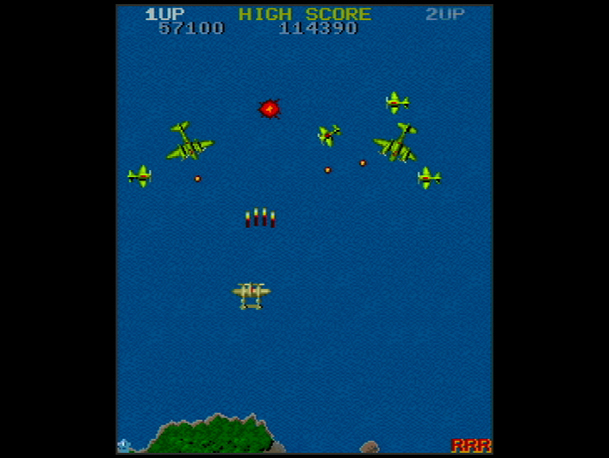 This classic, vertically scrolling shoot-'em-up is perhaps Capcom's finest moment of the pre-Street Fighter era. 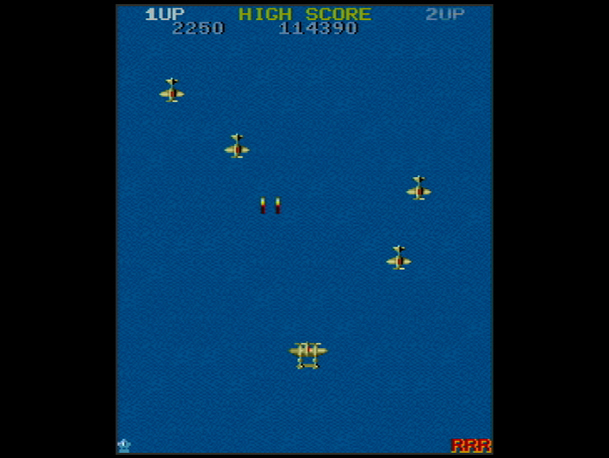 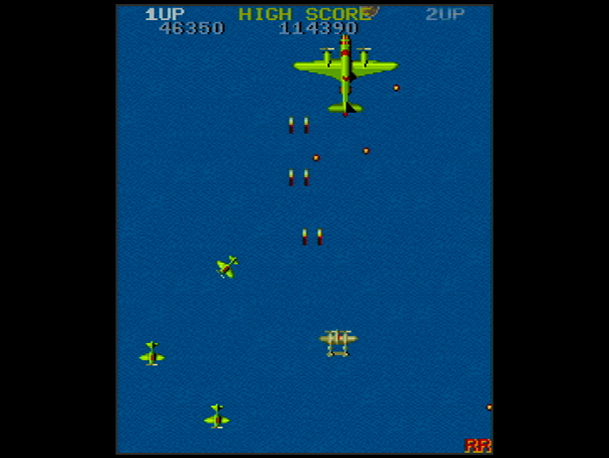 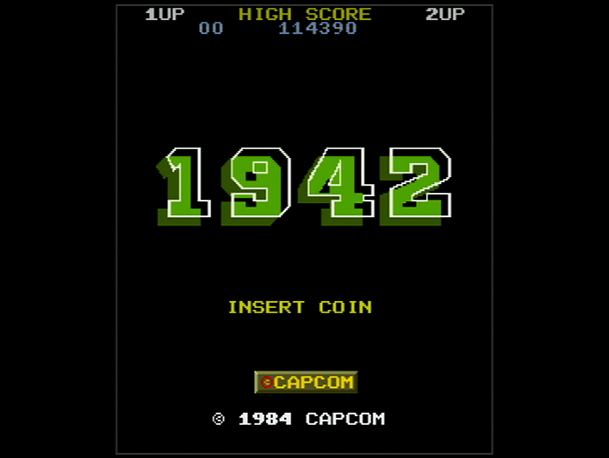 Spawning a million clones and reappearing throughout the history of gaming, 1942's biplane action needs no introduction. 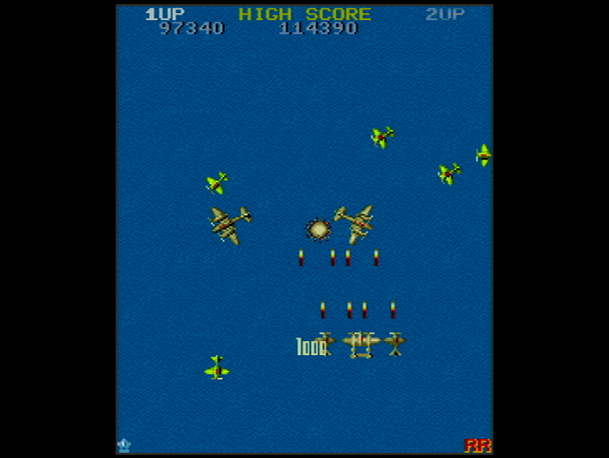 The original and best version is now available on the Wii console for the first time.